At Tulip Molded Plastics Corporation our actions speak louder than words when it comes to Environmental Sustainability. All three of our divisions are involved in the use of recycled products, ultimately reducing landfills and extending the lifecycle of an array of non-biodegradable plastics waste and lead products. 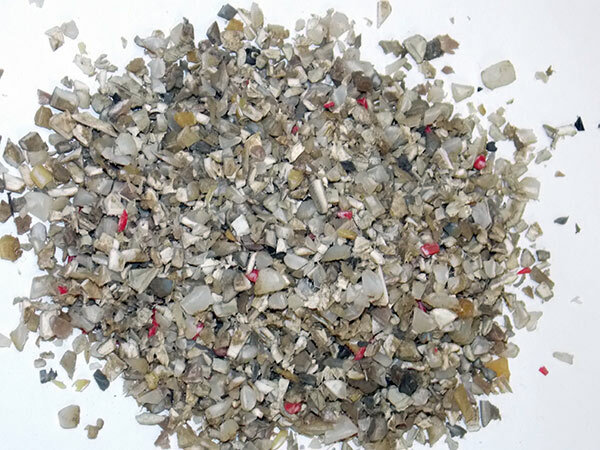 Our Engineered Resin Division is focused on bringing to market innovative solutions for recycling plastic waste, to alleviate increasing landfills of non-biodegradable plastics materials such as water bottles and milk jugs. 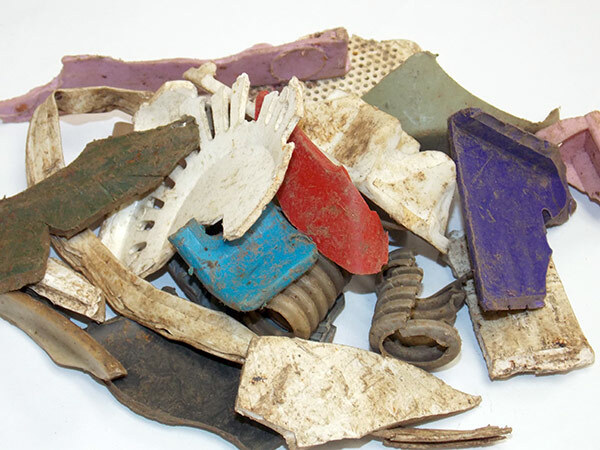 Plastic bottles take an average of 100 years to fully disintegrate in a landfill. 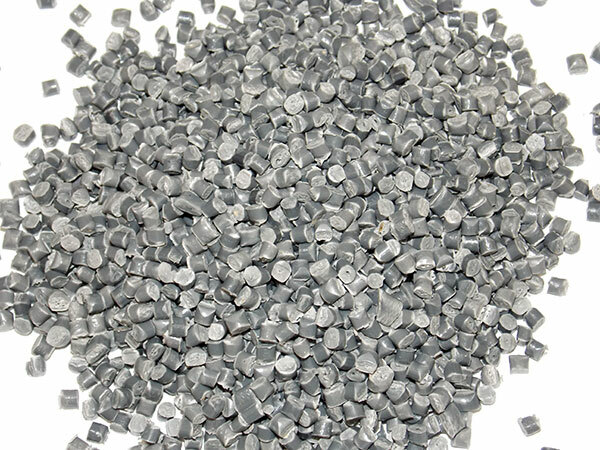 Tulip's Injection Molding Division utilizes our recycled pelletized polymer resin to match our customer specifications without compromising quality. Milwaukee's Lead (Pb) Products Division uses recycled lead for processing cold form SuperLock terminals. Tulips in-house process enables us to extrude the lead into coils that are then feed through our cold form machines creating battery terminals and other lead products, eliminating the need for continuous and unnecessary lead mining. All of Tulip's employees are proactively doing their part in reducing the long term environmental implications of ever increasing plastic usage by recycling and reusing a wide range of plastics and lead waste. In addition, Tulip is involved in Corporate Sustainability initiatives through our Beliefs and Values system. Our Beliefs and Values play an important role in our sustainable performance and relationships with our customers. Integrating these behaviors companywide will increase our performance and improvements in quality, technology, on-time delivery and customer service.